Have you heard of this amazing company that is changing the natural beauty game? 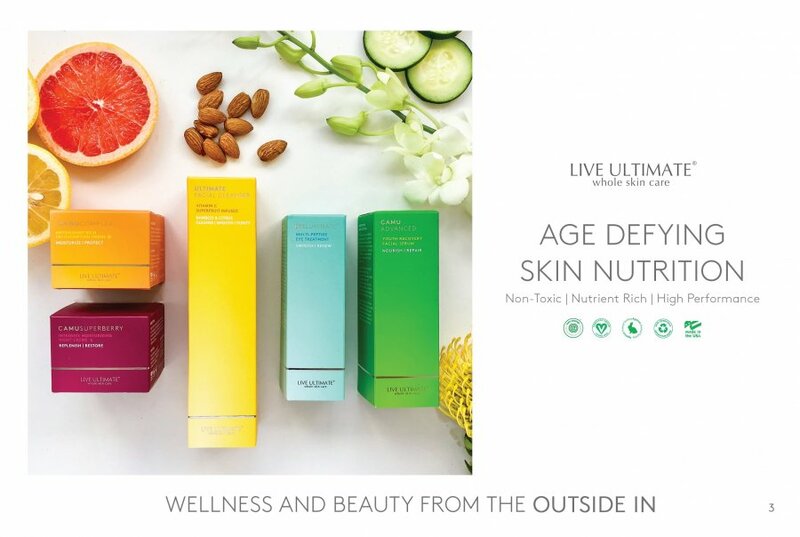 It's called Live Ultimate, and they specialize in USDA Organic Certified whole food supplements, and natural Certified Vegan skincare. 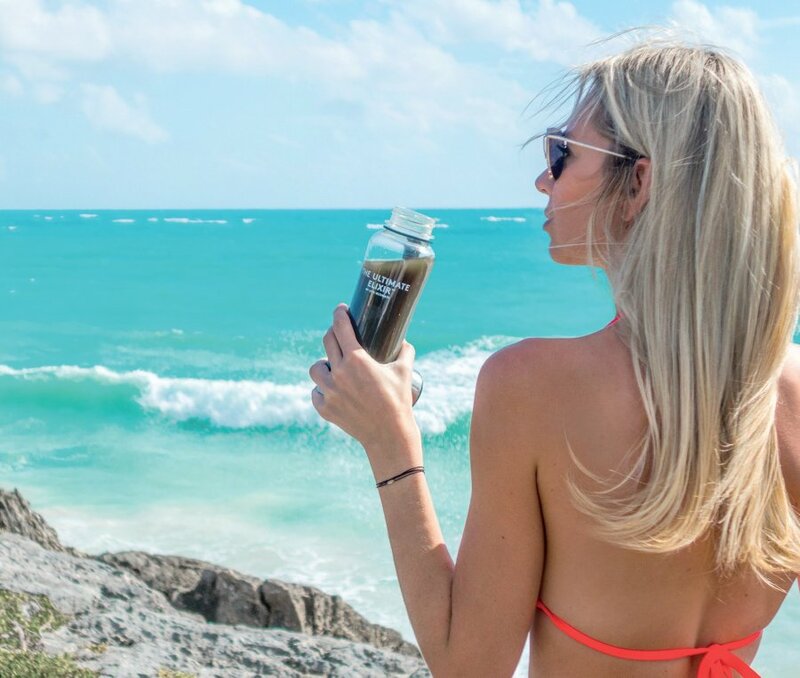 This company is changing the game in terms of natural beauty products with an emphasis on uncompromising standards and making people feel beautiful and healthy. 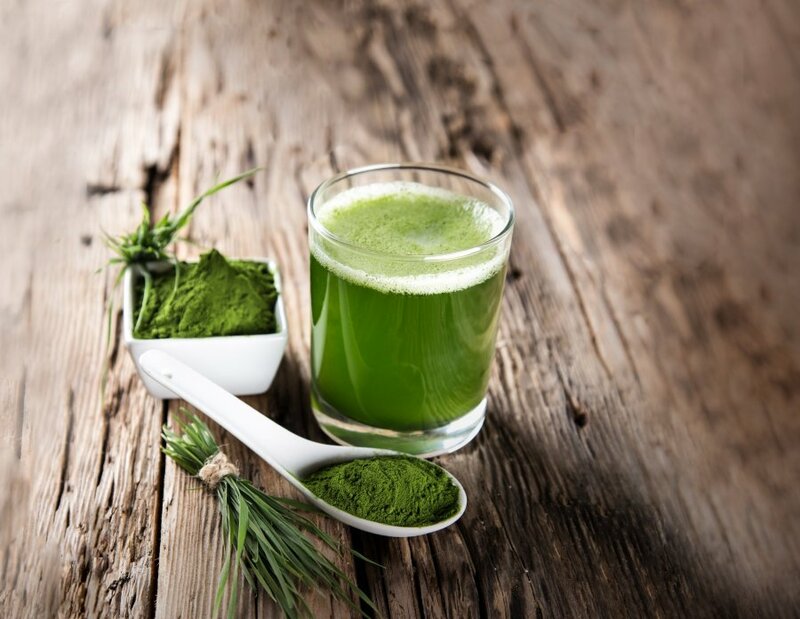 The company was founded by Marc Wachter a pioneer in wellness, with a mission to inspire people to become more aware of what they put into their bodies. Live Ultimate strives to always be completely transparent with its customers, encouraging everyone to dig deeper into products they use on themselves, and read the labels with a discerning eye. 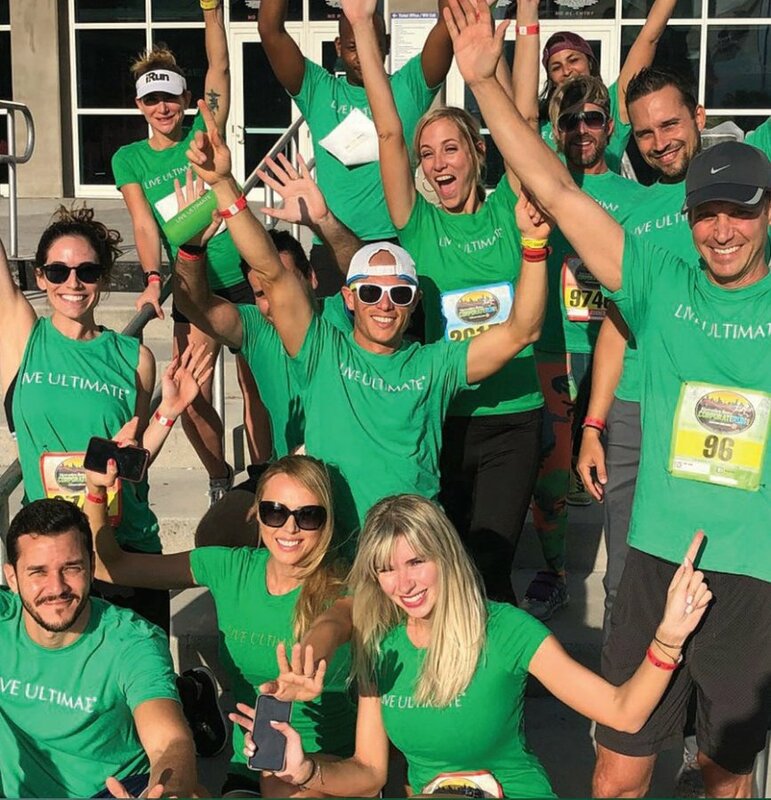 Live Ultimate has two key categories, Organic Superfoods, and Natural Skincare, both of which are flying off the shelves.